Gazprom shares have been feverish in recent days amid market rumours about the possible resignation of CEO Alexey Miller. 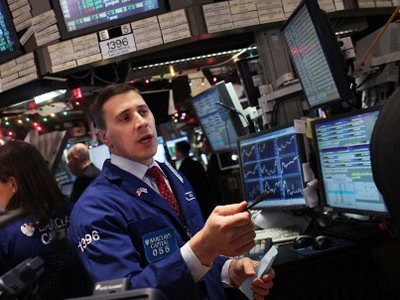 The shares were up on Thursday, and down again on Friday following the rumour. State-owned Gazprom has not commented yet, but the Prime Minister’s Spokesman Dmitry Peskov describes it, as “nothing less than speculation”. But analysts consider the possible resignation likely. “The rumours about Miller’s retirement may turn out to be right, especially after the President elections in March. But there’s no doubt he will be replaced with a person close to government”, said Daria Kozlova from Rye, Man & Gor Securities. “We think that won’t affect Gazprom’s efficiency, as deep involvement in Russian politics and high investment in transportation projects remains the reason for a low valuation of the monopoly”. 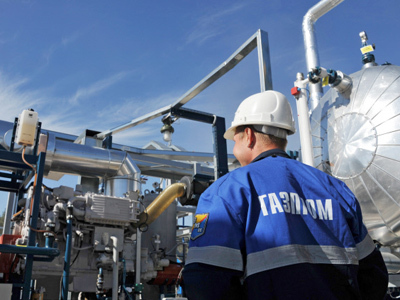 According to some sources, Leonid Michelson, the head of Russian gas major Novatek, could replace Miller. 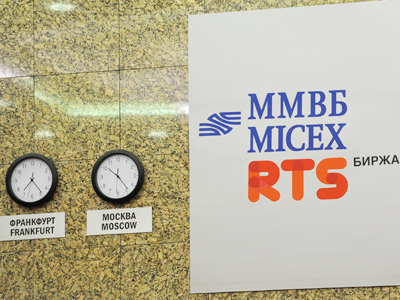 That rumour caused Novatek shares to loose 0.64% on the MICEX and 3.6% in London. “We don’t think, Michelson will leave Novatek, so yesterday’s share prices drop seems to be excessive. But it remains unclear, if Novatek loses its political lobby in the case of Miller’s retirement”, suggests Kozlova. Miller has been at the helm of the country’s largest gas producer since 2001. Rumours about Miller’s retirement appear in the market from time to time. At the beginning of 2011 word had it, Miller was planning to retire due to the health problems, but later he was reappointed as CEO for the next five years. A number of top tier executives were fired or resigned from the country’s energy companies over the last month following Prime Minister’s Putin demand for top managers to file their expenses and to intensify the fight against corruption. 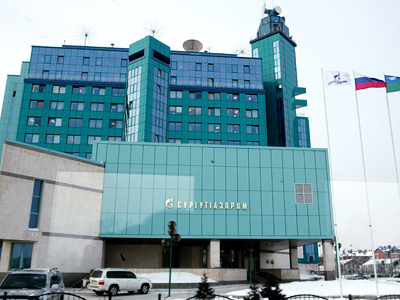 Three top people at Gazprom were fired, although the company didn’t give any explanation.